Camping can be a way for people to disconnect from technology and take a break from the modern world. But cultural and language camps offer campers a chance to reconnect — to Indigenous cultures, elders and to the land. And for some it provides a space to gain confidence speaking a language once lost to them. "To speak Ojibwe is to really know myself, it's who I am," said Dawnis Kennedy, who said the Anishinaabemotaadidaa Immersion Camp she attended last summer in Manitoba allowed her to ask questions and practice Ojibwe in a safe space. "I haven't really had the opportunity to do that, and I want that opportunity for the next generation." Kennedy said her grandparents were taken away to residential schools and their language wasn't spoken while she was growing up. She takes every opportunity to attend language and culture camps. Here are five camps across the country that hope to bring campers closer to their Indigenous culture. Nehiyawak Language Camp in Wanuskewn Heritage Park, Sask., runs from July 24-28. The language camp will partner with Gordon Tootoosis Nikaniwin Theatre and focus on Nehiyaw (Cree) language, phrases and sayings. It's a family language camp that offers a variety of camping and activities. This year they will take part in building birch bark baskets, fishing and learn to smoke the fish. Belinda Daniels has been running the camp since 2005, and will be working alongside a group of teachers. "Teachers have second language training which is really important and so we basically learn how to speak Cree in the great out doors. And this is where we learn our language methodology, is our land." Great Lakes Cultural Camp, on Manitoulin Island, Ont., runs all year long and looks at culture through outdoor activities like canoeing, kayaking and traditional games. Maheengun Shawada ,director and founder, says during summer months participants travel along water and river ways to explore sacred sites and receive teachings about the area. The program also partners with Anishaabe communities in the surrounding areas to learn canoeing, clean up surrounding areas and learn about historical sacred sites. That's what Alyssa Paul got to do when she was in the program. The Anishaabe from Temagami First Nation on Bear Island said because of the camp she felt more connected to the land. "We have this big huge area that all of our ancestors used, so we went out there and experienced what they did. Just being able to experience my own homeland … we're really connected to the stories and the knowledge that our elders shared with us," said Alyssa Paul. 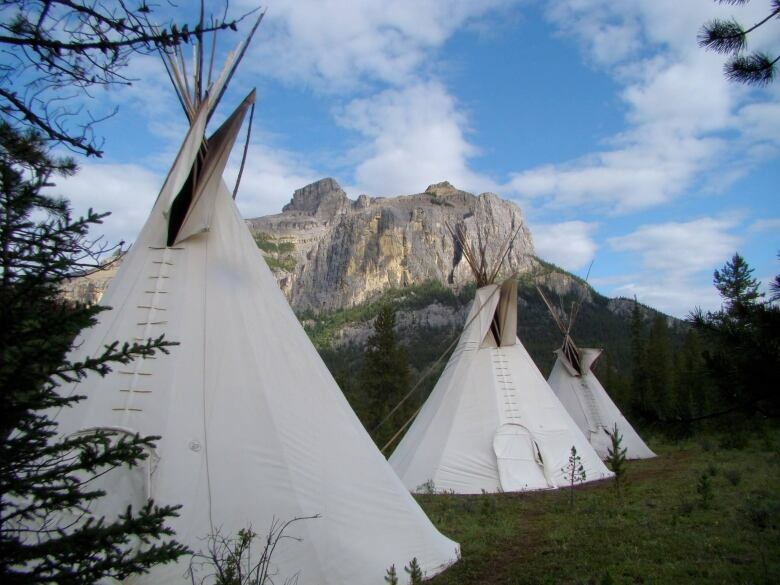 Ghost River Rediscovery in Calgary, Alta., offers lessons in Aboriginal lifestyle and survival skills throughout the months of July and August, to teens and adults. This year they will be joined by a Blackfoot elder from the Blood Tribe. 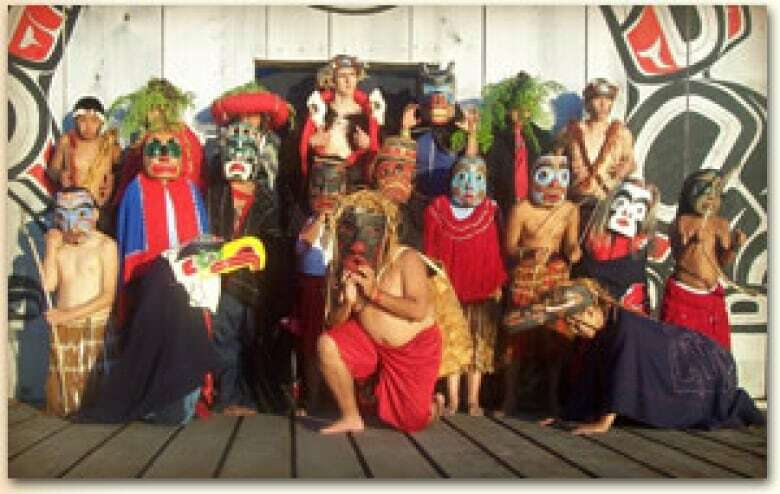 The camp encourages all participants to share their culture, both Indigenous and non-Indigenous alike. Throughout the year the organization runs three outreach programs in the city of Calgary, so students can stay connected. Koeye Camp, near Bella Bella in Heiltsuk First Nation, B.C., offers children ages eight to 15 teachings and lessons about Heiltsuk culture and a chance to learn harvesting, food preservation, and harvesting cedar bark. They also reserve spots for Heiltsuk children in foster care, who might not have had exposure to their culture. 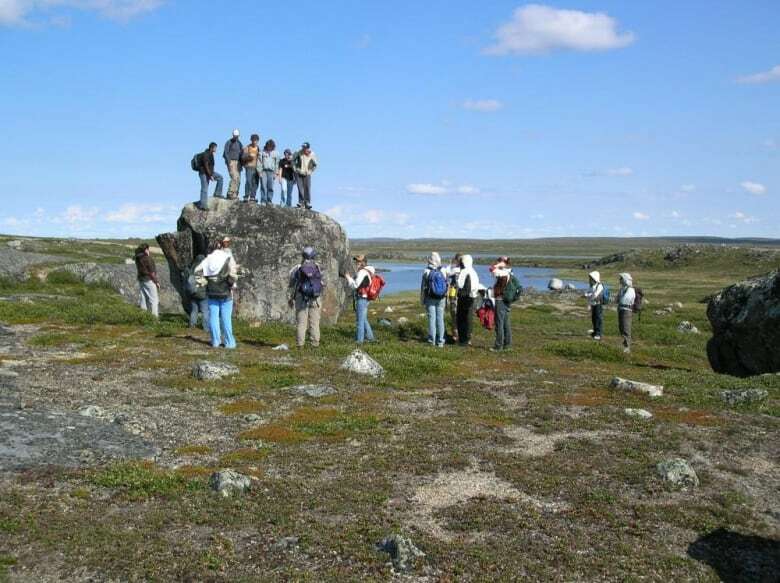 Tundra Science and Culture Camp near Yellowknife, N.W.T., focuses on teaching youth about science and Indigenous culture. Participants must have completed Grade 10 science. 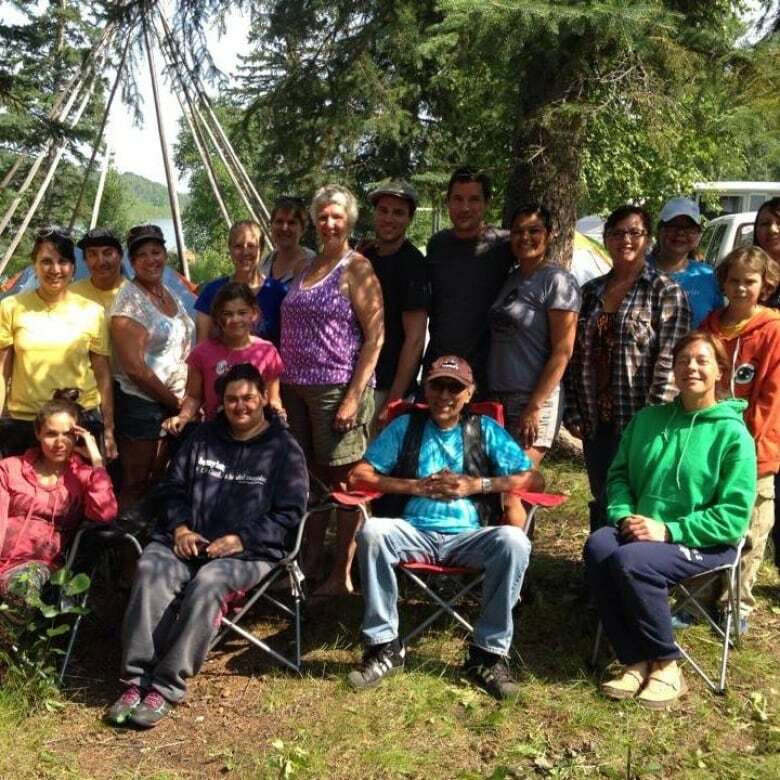 The camp runs from July 25 to Aug. 3 at Daring Lake, N.W..T. Students would work with scientists, environmental educators, on-site researchers and Tlicho elders.